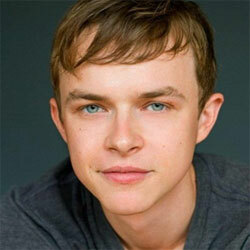 Dane DeHaan (born 6 February 1986 in Allentown, Pennsylvania), is an American actor. He starred in the HBO series In Treatment and the movies Chronicle, The Place Beyond the Pines, and The Amazing Spider-Man 2. He has been the face of Prada fragrance since 2016.